International Business Times, India presents you with three most effective ways to protect the earth from an apocalypse caused by an asteroid hit. A few days ago, Iain McDonald, a top scientist at the Cardiff University's School of Earth and Ocean Sciences, had warned that earth will inevitably get hit by a doomsday asteroid. During his talk, McDonald revealed that devastating asteroid hits had happened throughout the history, and added that such an event in the future is indeed likely. 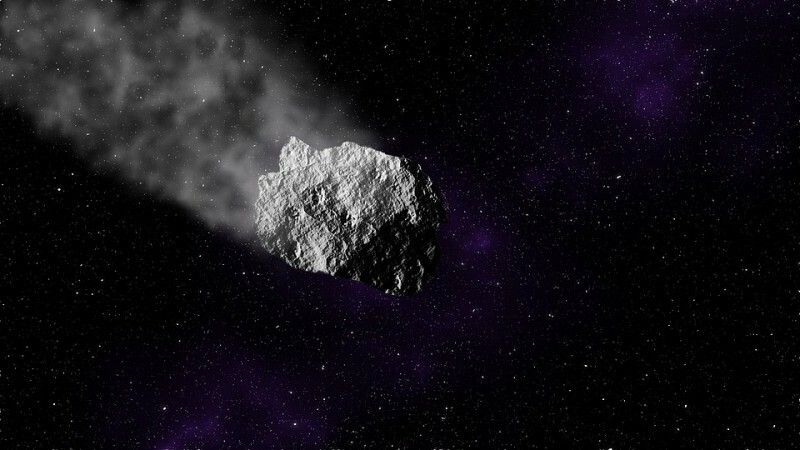 As apocalyptic fear due to a possible asteroid looms up, International Business Times, India presents you with three most effective ways that can be adopted to protect the earth from a rogue space body hit. Changing the trajectory of the approaching space body is undoubtedly the best and non-complicated way to protect the earth. A few months ago, the Pentagon, with the guidance of NASA had released a report prepared by the National Near-Earth Object Preparedness Strategy and Action Plan, and this study report talked a lot about this possibility. Even though some people consider this idea something out of science fiction, many experts believe that this is the most effective way to deflect a speeding asteroid that might be in a collision course. In this method, a gravity tractor, possibly a spaceship will be used to change the trajectory of the rogue body. As a large spacecraft flies beside the asteroid, the gravitational pull will successfully nudge the cosmic entity away. However, this method may not be that effective in deflecting gigantic space bodies. This scenario also seems pretty cinematic. In this method, a gigantic spacecraft or rocket will be used to fly straight into the asteroid at a mind-blowing speed. Many experts believe that just pushing the asteroid away using a speeding body will change its course, and thus the earth will be saved from a collision that might result in an apocalypse. Nuking the asteroid will be the final step that could be adopted if both the above-mentioned methods fail to work. Even though nuking will destroy the asteroid completely, many experts believe that it is a very dangerous option. As per these sceptics, nuking an asteroid will make small asteroid particles raining down the earth causing massive destruction everywhere. It should be noted that asteroids large enough to destroy the earth can be easily detected, and it gives us the advantage of the time to chose the most effective method to destroy it before it brings about the doomsday on the planet.